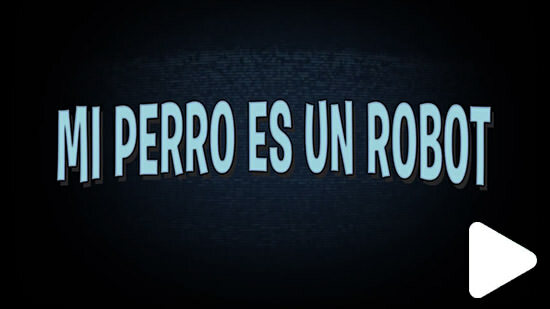 Jason Murphy - Robo-Dog speaks Peruvian? We found a few more dubs to share...this time it's in Peruvian. It's crazy to think of all the work that goes into our movies even after we are done with them. For instance, each foreign language distributor has to hire voice actors and audio engineers to painstakingly re-record ALL of the dialog in the film. Every single line, from every single character. That is a lot of work!!! 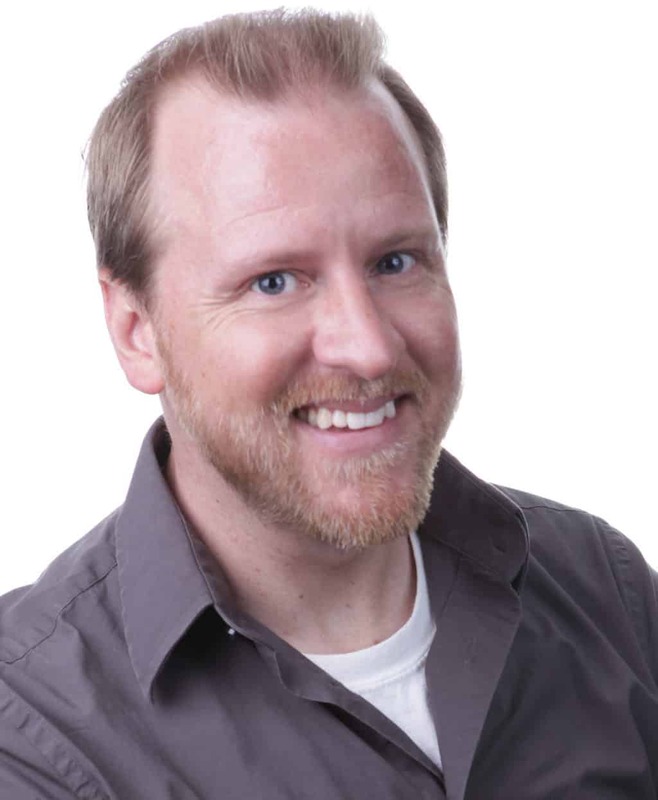 Even though they sometimes seem a little cheesy when overdubbed...I still applaud all the time and energy that goes into the dubbing process. 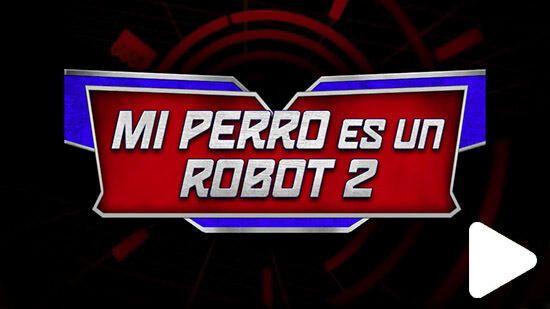 Check it out the trailers for "Robo-Dog" and "Robo-Dog: Airborne"...aka "Mi Perro es un Robot 1 & 2"!